I’m looking forward to many comments from all of you regarding the following situation. My “sista” Johni and I had a long discussion about this and we were both in agreement that this was a valid Mah Jongg. But this could be looked at differently and not deemed to be valid. What do you think? A Player had an exposure of three South’s and a Joker to complete the kong. Someone threw an East and she declared Mah Jongg. As she put up her tiles, she exchanged a South she had in her rack for her own exposed Joker, then put that Joker with three North’s that were in her rack to expose a kong which was needed to complete the Mah Jongg hand. The hand being played was NNN E W SSSS 2015. Was this a valid Mahj? 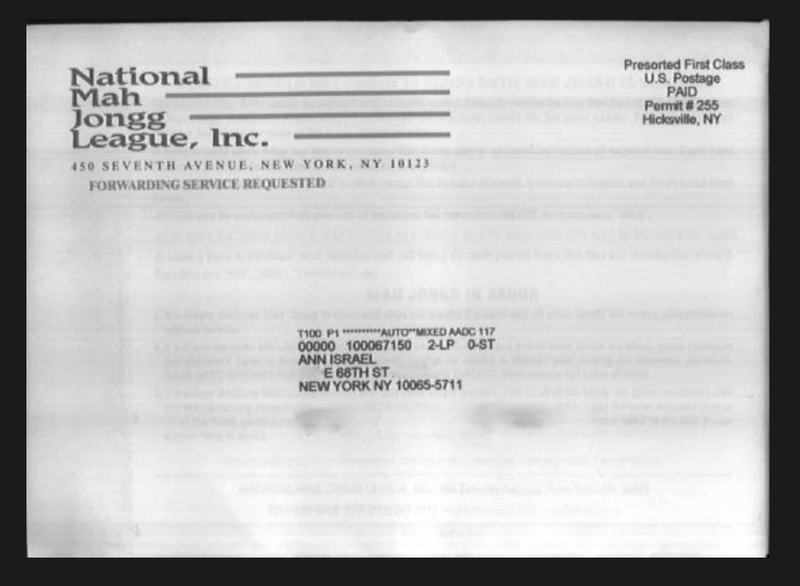 Two prior rulings by Ruth Unger are key to the discussion here. #1 You are able to re-sort your hand into a valid Mahj if you have the correct 14 tiles. Player calls Mahj and displays her hand, however she has placed the Joker in the incorrect spot in her hand and exposes a pung, pung, kong, kong, instead of a pung kong pung kong. Ruth stated that since she HAD the correct 14 tiles in her hand, it is a valid Mah Jongg, and could simply be arranged correctly. She ruled that you are allowed to rearrange your hand if you have the correct 14 tiles in your hand. *This supports the contention that our player has Mah Jongg when she calls the East and is simply rearranging her exposed 14 tiles as allowed. #2 You already “own” the Joker if the tile it is used for is on your rack. Ruth calls this a “finesse” move. A player holds back a tile that can be replaced on another player’s rack. She waits until her 13th tile is thrown, calls it for exposure, then replaces the tile on the other player’s rack and that Joker gives her Mah Jongg. She is then entitled to a self-picked bonus. Ruth ruled that this does NOT apply if you exchange a tile exposed on your own rack because all you are doing is simply rearranging your own tiles. In essence, you already own the Joker. No self-picked bonus is then allowed. *This supports the contention that our player already owned the Joker since she had the South tile in her own hand and is allowed to call the single East. Back to our example …the calling of the single East obviously would not be allowed if she had to exchange a tile from ANOTHER player’s rack, but since it was on her OWN rack, it is allowed. If we apply either one of Ruth’s prior ruling that “any 14 tiles that can be arranged correctly is a valid Mahj,” or that you already “own” the Joker if you have the replaceable tile in your hand, this would mean she would be able to call that single East for a valid Mah Jongg. Both of her rulings seem to support this Mahj being valid. If you don’t agree, please explain. This entry was posted in Mah Jongg and Me and tagged east, finesse, Joker, mah jongg, mahjongg, Ruth Unger, south on March 28, 2016 by Mah Jongg and Me. 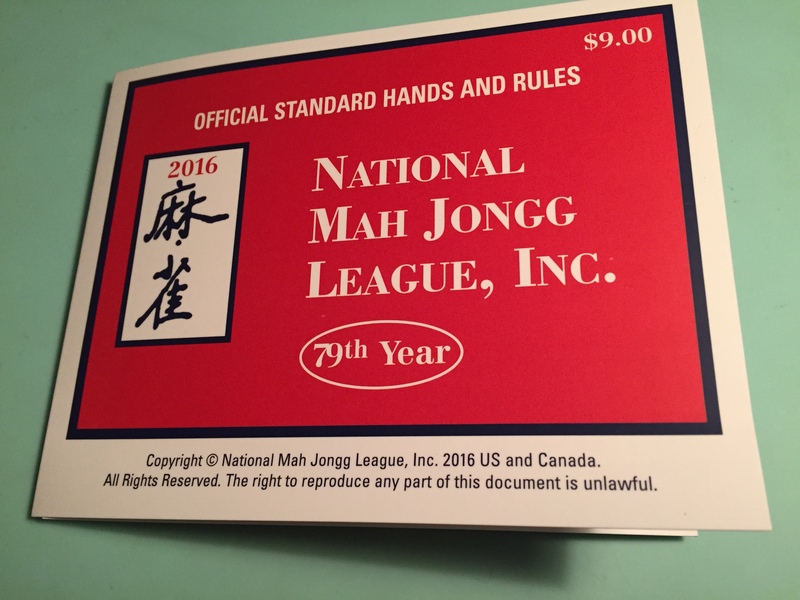 IT’S OUR MAH JONGG NEW YEAR – THE 2016 CARD HAS ARRIVED!!! I couldn’t wait to rip the envelope open and start to play with the new card! Did you get your new 2016 card yet? This card is a special one as it is the last card with Ruth Unger’s imprint on it. It’s a wonderful card and she will be remembered every time we play with it. This entry was posted in Mah Jongg and Me and tagged 2016 new card, mah jongg, mahjong, National Mah Jongg League, Ruth Unger on March 27, 2016 by Mah Jongg and Me. How would you advised her as to what tiles to pass on the second right and which hand(s) to work on? This entry was posted in Mah Jongg and Me and tagged Charleston, mah jongg, mahjong on March 15, 2016 by Mah Jongg and Me. What was supposed to be an incredible summer in Israel took a turn for the worst when my mother was diagnosed with breast cancer. I was going into my senior year of college, and was abroad in Israel when I received the news. Not knowing what to do, I confided in family and friends to get me through this tumultuous time. Fast forward to being back in the United States. I was at a coffee shop with Jordyn and Moriah, my friends I had met the previous summer through an internship program. I told them about my mom’s diagnosis and solicited their empathy, as they both are daughters of breast cancer survivors themselves. While my other friends did not understand the impact of changing my mom’s drains, watching her go through chemotherapy, and taking her to and from doctor appointments, Jordyn and Moriah just got it. They were there to support me as I took three weeks off of my senior year to care for my mom. Taking care of my mom was not only rewarding, but brought the two of us closer together, which I did not think was possible. There is now no conversation that is off-limits, and I can honestly say she is my best friend. But beyond talking and spending more time with her, there was another surprising way my mom and I were able to connect during the time I was home: through the game of Mah Jongg. 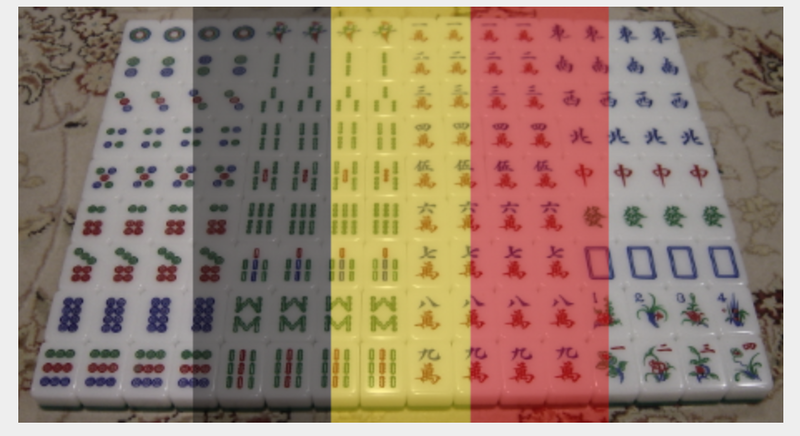 My mom has been playing Mah Jongg for years, as my grandma and great-grandma played as well. She uses their Mah Jongg sets, which makes the game extra special. Within the past few years, my mom has become an avid Mah Jongg player. Every week, she gathers with her friends, always over a meal, and they play for a few hours. While I was in high school and home for college breaks, I would always look forward to those few hours with my mom, her friends, and hearing the clacking of their Mah Jongg tiles. It was a few years ago that they taught me to play the game one winter afternoon. Every time I am home now, we set up a game with her friends so that I am able to play. I am their token millennial, and they take pride in having taught me the game. 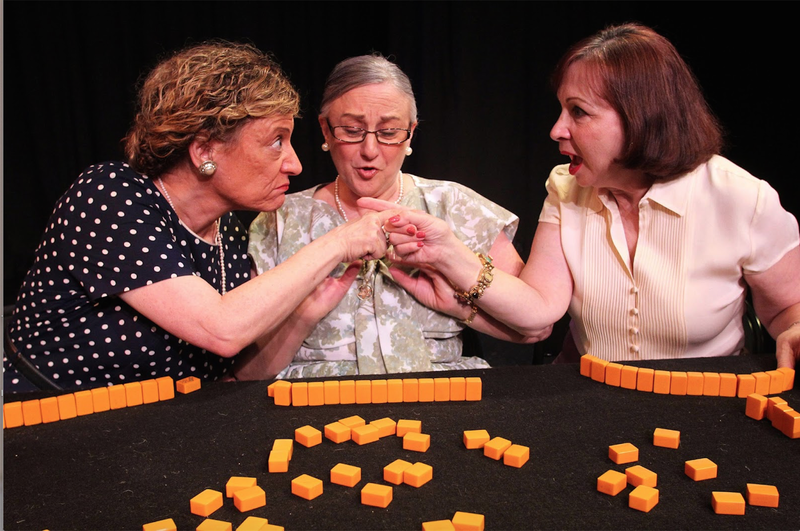 Mah Jongg bridges the gap between generations, and includes everyone. I feel as though this game is in my blood, since it has been played for many generations in my family. It connects me with my relatives who are no longer living, and nurtures my relationship with my female role models. Learning how to play was just a given for me, something that was necessary to learn as a Jewish woman. It is now a newfound hobby for me, and I am teaching my friends, all in our early 20s, how to play. It was during the time I took care of my mom that my friends and I decided to plan an event to honor our mothers and raise money for breast cancer awareness. The three of us are all in the “helping profession,” so it seemed fitting to pursue such an event. 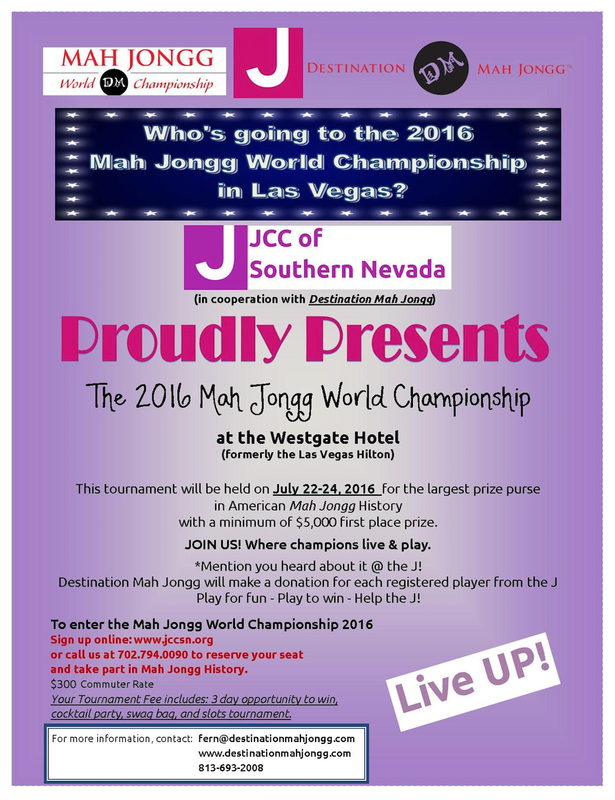 After much brainstorming, we decided to host a Mah Jongg fundraiser, because all of our moms are passionate players. Thus, Stay Strong and Mahj On came to fruition. Our first event occurred last May and included over 155 guests. We raised $15,000 for the Cancer Wellness Center in Northbrook, Illinois and helped bring a nutritionist on board to their team. We worked for months on developing the event, so it was an incredible sight to see all of our hard work paid off. My proudest moment from the event was the speech that Jordyn, Moriah, and I gave. We each talked about our moms’ experiences with breast cancer, and how it affected us—myself as a 20-something, Jordyn as a teenager, and Moriah in first grade. After each speech, we presented our moms with a bouquet of flowers. There was not a dry eye in the room. Stay Strong and Mahj On is now planning a New York event, and our second annual Chicago event. I cannot count the number of women—and Mah Jongg players—I have met who have been affected by breast cancer, either themselves or through a family member’s battle. Although breast cancer and Mah Jongg may seem disconnected, the two have more parallels than one could imagine. 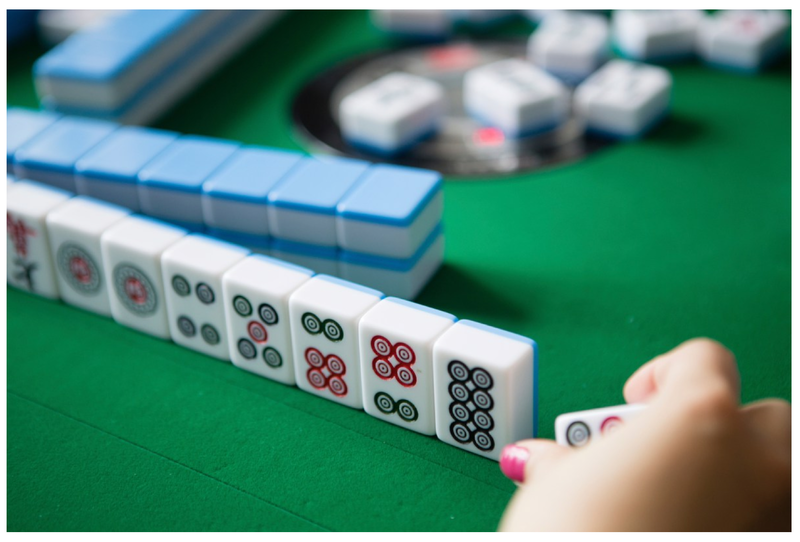 Many people have approached me saying that Mah Jongg has helped them to relax during their treatment, or that they continue their weekly Mahj groups because it helps them socialize and take their mind off of their struggle. 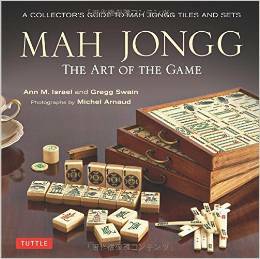 Mah Jongg is not only a social game, but also helps invigorate the mind. 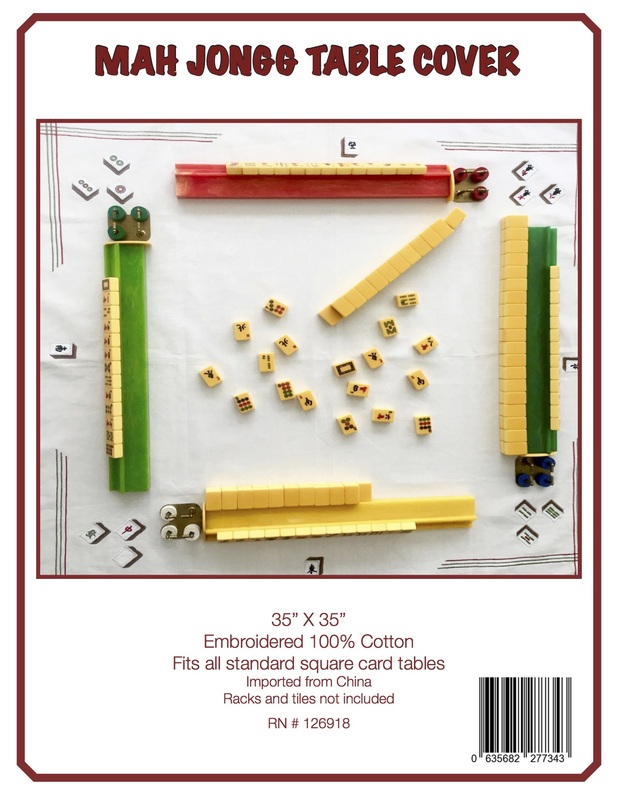 There is research on Mah Jongg and cognitive stimulation, which is beneficial for those of all ages. I want to assist breast cancer survivors in finding an outlet such as Mah Jongg that will help to make their fight easier. My mom’s battle helped me turn a negative situation into a positive one through the creation of Stay Strong and Mahj On. And after a double mastectomy and chemotherapy, my mom is now cancer free. I’m so grateful that due to this unfortunate situation, I am now able to help those who are affected by breast cancer, all while playing my favorite game. This entry was posted in Mah Jongg and Me and tagged breast cancer, Kveller.com, mah jongg, mahjong, Stay Strong and Mahj On on March 11, 2016 by Mah Jongg and Me.